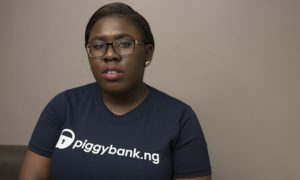 By sharing their life stories in books, these women have encouraged, inspired and motivated women that they can be who they want to be irrespective of their past. Below are 5 Nigerian celebrities that have added “authors” to their list of achievements. In 2016, media personality, Toke Makinwa released a tell-it-all book titled, “On Becoming.” In the book, she shared everything about her life including her failed marriage. 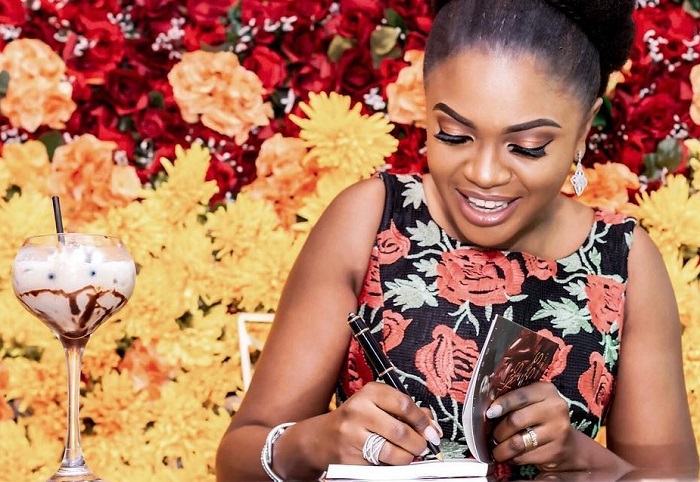 Last year, Nollywood actress, Juliana Olayode popularly called, Toyo Baby released her book, “Rebirth,” where she gave a detailed account of her life. In the book, she also revealed she was not a virgin against popular belief. Fashion entrepreneur, Laura Ikeji released her book , “How To Make Money On Instagram,” this year. You got your book yet? Nollywood actress, Omoni Oboli also released a book, “The Stars Are Ageless,” to celebrate her 40th birthday this year. Celebrity Stylist and Fashion entrepreneur, Jane Micheal Ekanem released a tell-all book, “April The 29th”, to mark her 32nd birthday. The book talked about her struggle to gain ground with her business, surviving the depression and borderline bankruptcy.